The iconic Four Seasons Hotel project is a luxury hotel development situated on a fully landscaped, reclaimed island in the prestigious Bahrain Bay development. 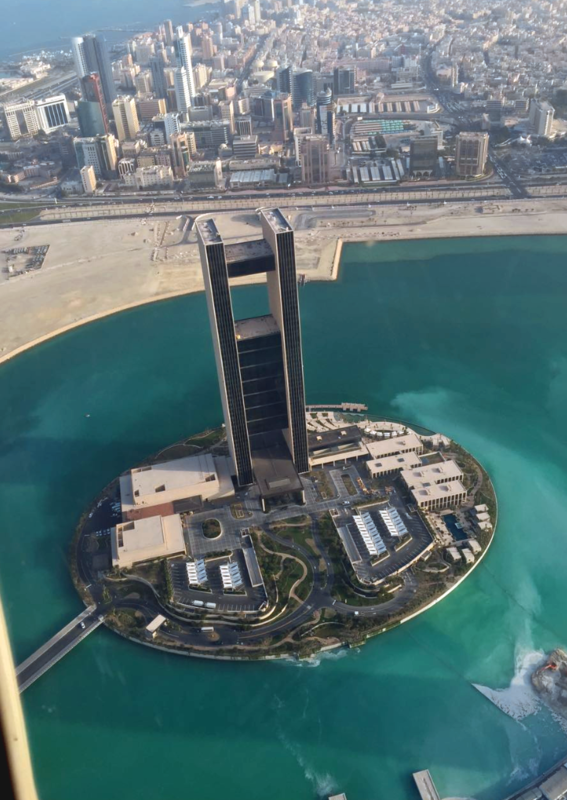 The new hotel comprises a waterfront community with 68 stories, 260 guest rooms and a penthouse level ‘Sky Pod’ restaurant which offers extensive views over Bahrain and the Arabian Gulf. The hotel is designed with two 201.5m 42 storey tall towers. The main contractor was Six Construct and MEP contracting by Mercury Middle East WLL. Airtech was responsible for the installation of 26,000 Sq Meters of HVAC duct works and components throughout the building.